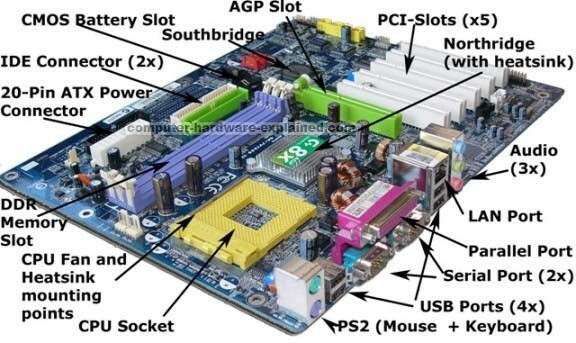 What does a mother board do? Motherboards are the main source that links your computer processor unit to your your memory, and hardware. Think of the motherboard as the veins of the computer. 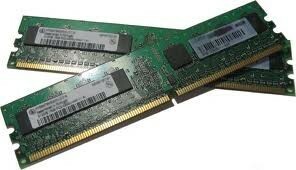 The Computer processor unit is the brain computes data through the veins (motherboard) from your hard drives. 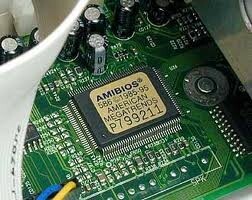 the mother board is also responsible for holding the settings like time and data. Hard drives come in many different sizes of memory like kilo-bites and terror bites. The hard drive is the main memory source where all the documents and multi media files are stored, for example music, images and video's. Not all of these are kept in the hard drive some are saved on to the computer its self. 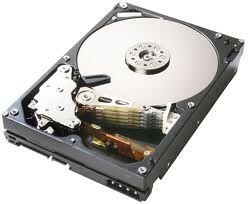 A computer can have more than one Hard Drive and these can either be Internal or External. 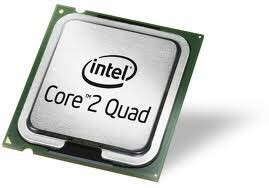 CPUs aren’t only found in desktop or laptop computers, many electronic devices now rely on them for their operation. Mobile phones, DVD players and washing machines are examples of equipment that have a CPU.